A Yorkshire law firm has further strengthened its litigation team with the recruitment of a leading name in construction dispute resolution. Mark Lawton joins Leeds-based Milners as a senior solicitor, bringing with him 30 years of specialist expertise acting for contractors, developers, housebuilders and consultants. His legal CV includes many of the best-known names in the industry, including Taylor Wimpey, Berkeley Group, Atkins, Taylor Woodrow Developments, St James’ Homes, St George, Kier, Persimmon, White Young Green, The Co-Op, Bellway, Allenbuild, Charles Church, CLC Group, Irwins, and Stonewest Group. It also extends to Stone Federation Great Britain, the British Woodworking Federation and the National Federation of Builders. 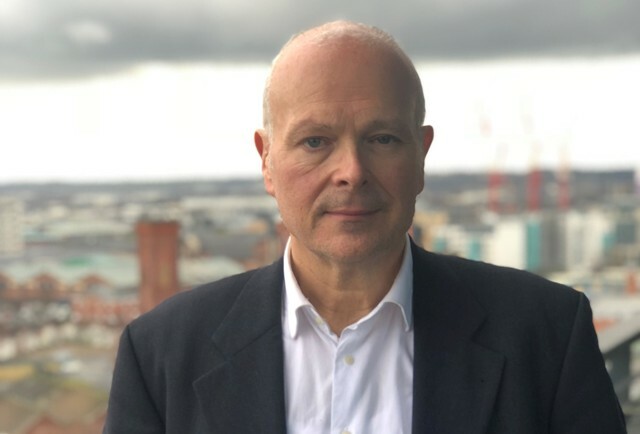 Giles Ward, Milners’ senior partner and head of litigation, said: “Few lawyers can match Mark’s track record and exclusive focus in this specialism. His rare blend of expertise, industry insight and tactical know-how will be a tremendous asset for new and existing clients. Mark, who lives near Huddersfield, advises on all issues arising out of construction and development operations and projects. He said ”It’s great to be joining a firm of the calibre of Milners, which already has construction amongst its skill set. The size and structure of the firm is also perfect for providing clients with excellent advice and real value for money, which is particularly important for clients. Mark joins the team which successfully acted on behalf of Ampleforth Abbey Trust in a landmark High Court ruling for the construction industry. It resulted in the trustees winning damages of over £226,000 from contractors who failed to ensure new school buildings at Ampleforth College were finished on time. He is also a member of the Technology and Construction Court Solicitors Association. Milners, which also has offices in Harrogate and Pontefract, is among Yorkshire’s longest-established solicitors and is currently marking its 120th anniversary.